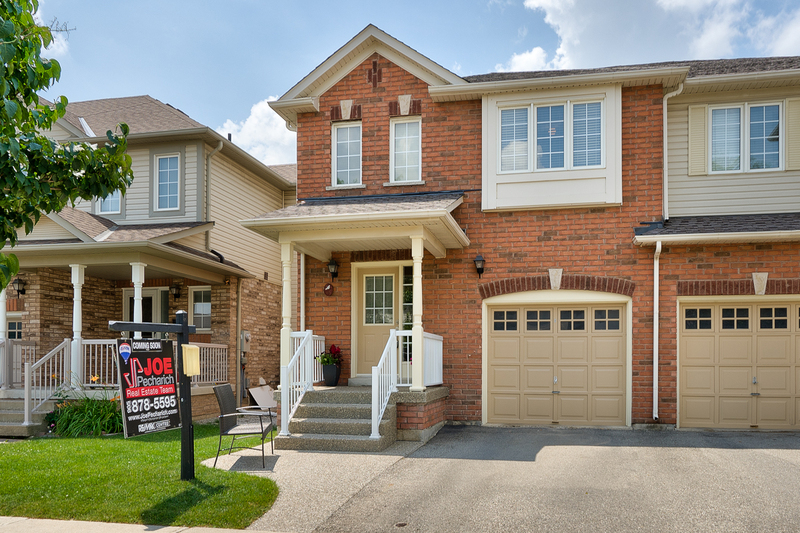 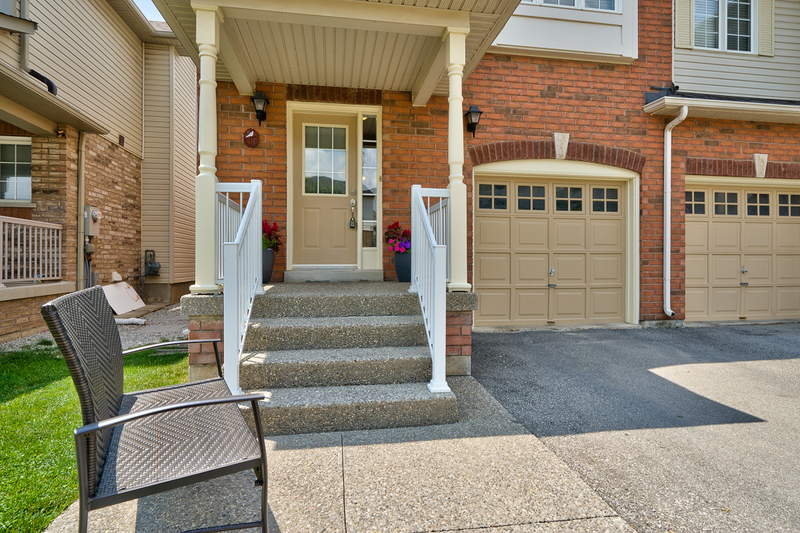 Look no further, this is your opportunity to own a home in Milton's sought after Dempsey Community. 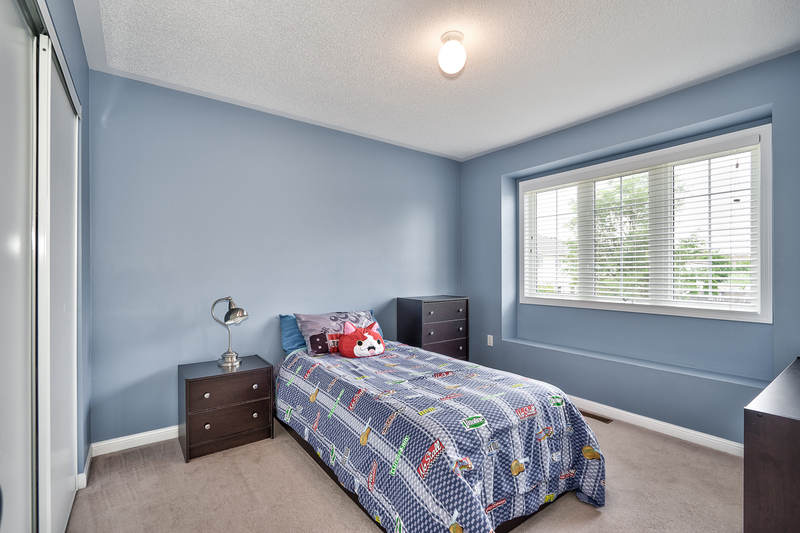 This immaculate home features a great flowing floor plan with large principle rooms and offers you over 2400 square feet of living space. 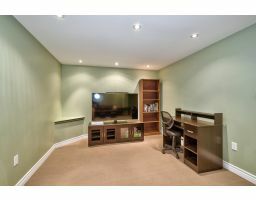 Gourmet kitchen with plenty of cupboard and counter space for all your cooking and entertaining needs. 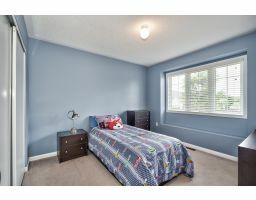 Three spacious bedrooms with a media loft for an office or play area or create a space that suits your needs. 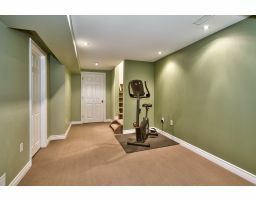 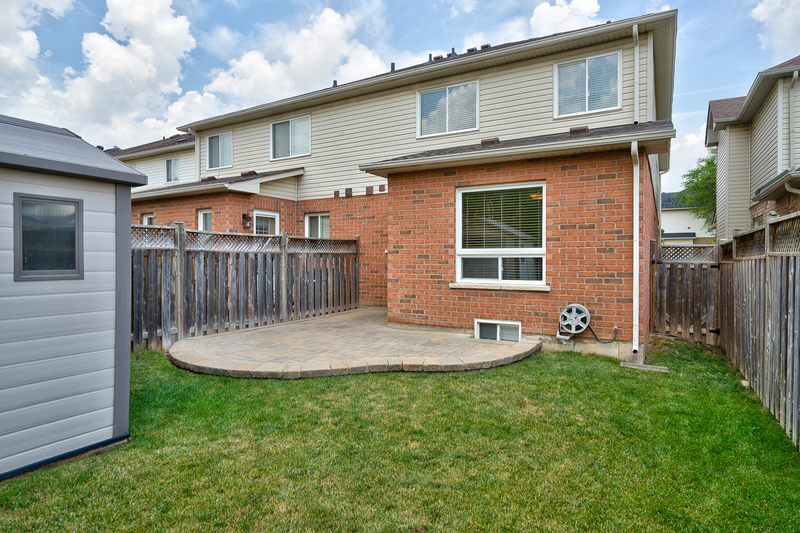 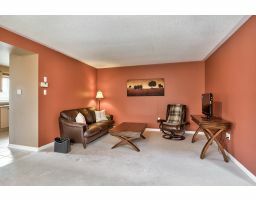 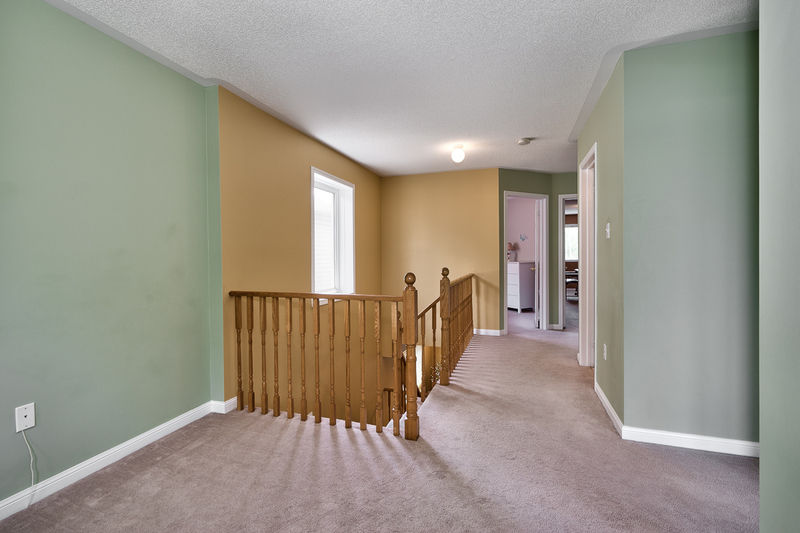 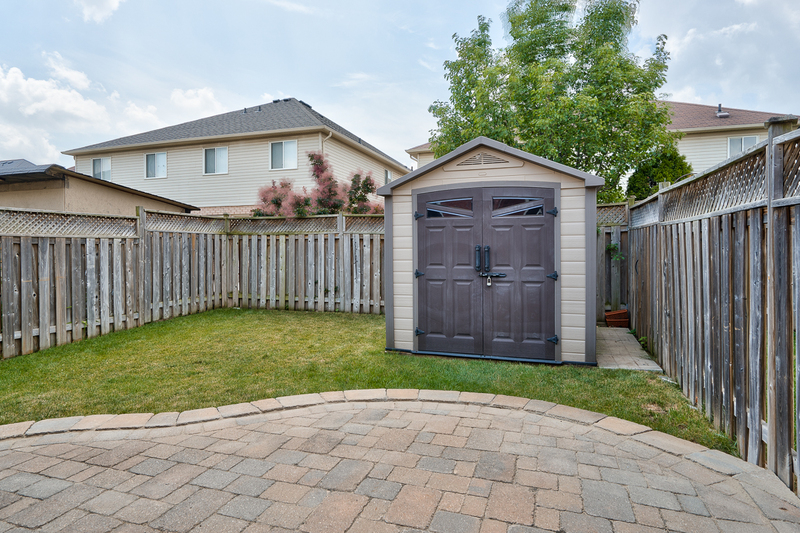 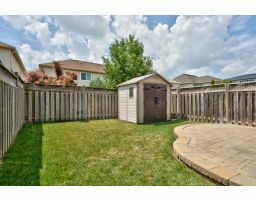 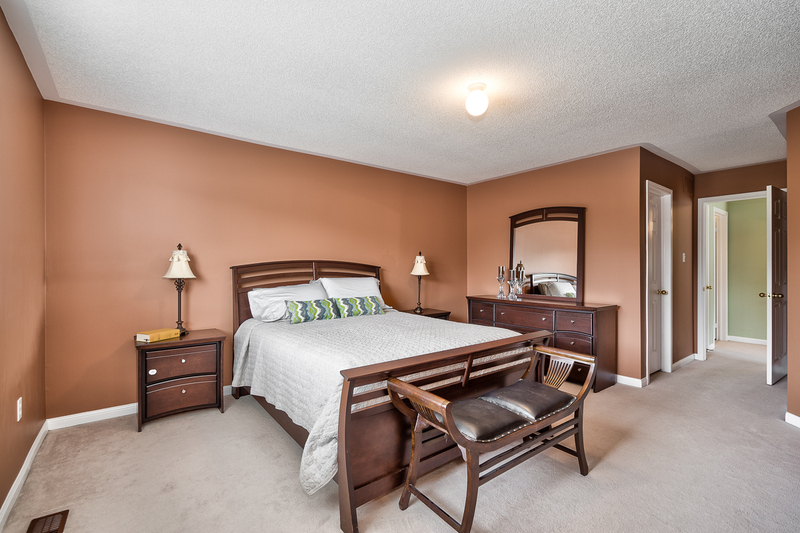 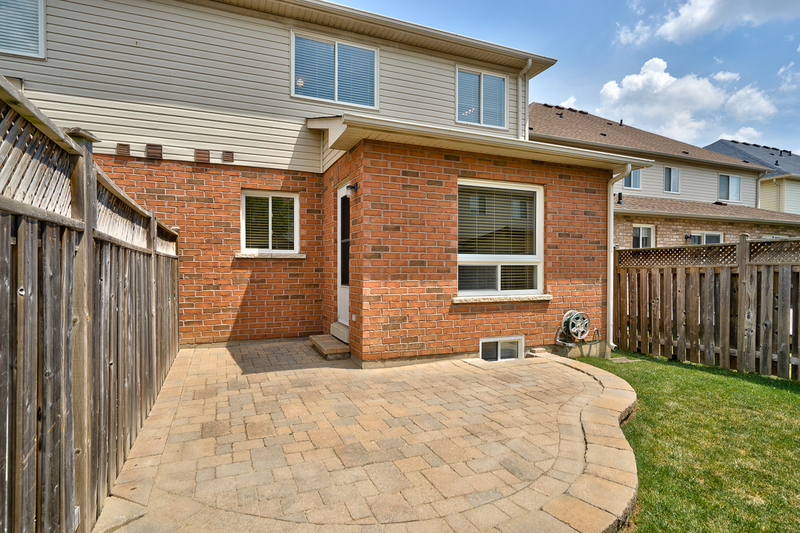 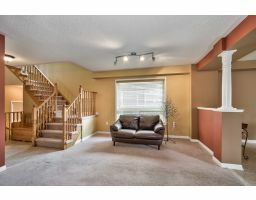 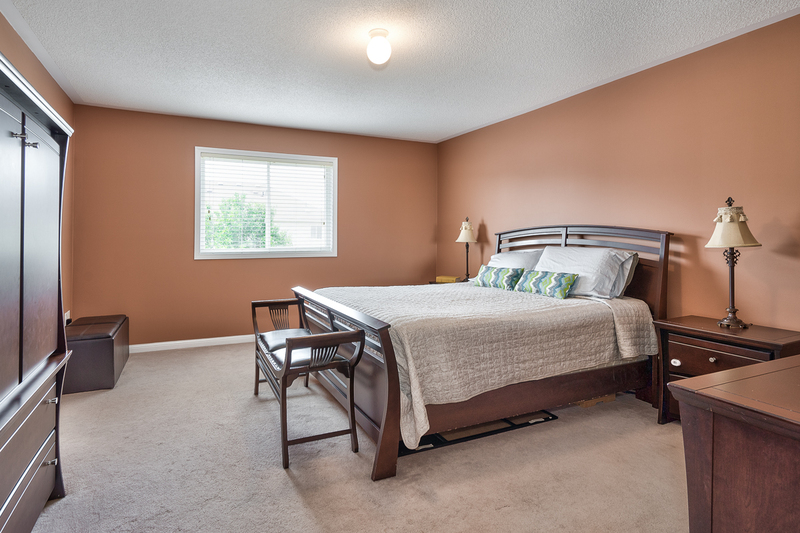 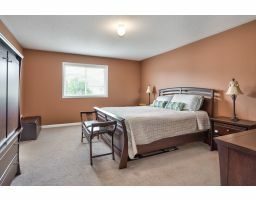 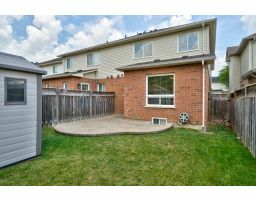 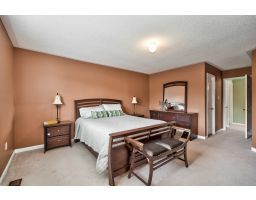 Large Master with ensuite featuring a separate soaker tub and walk in closet. 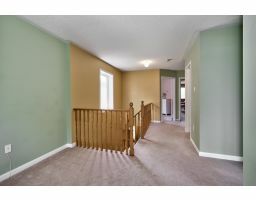 Convenient Second floor laundry. 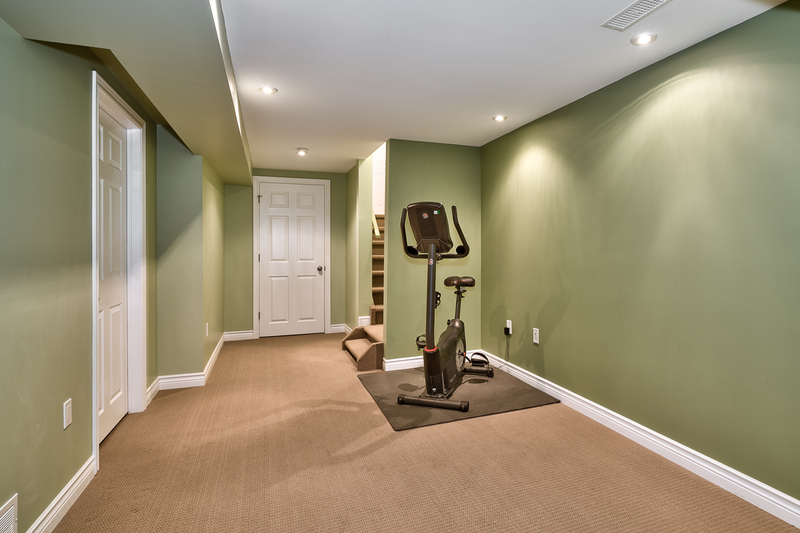 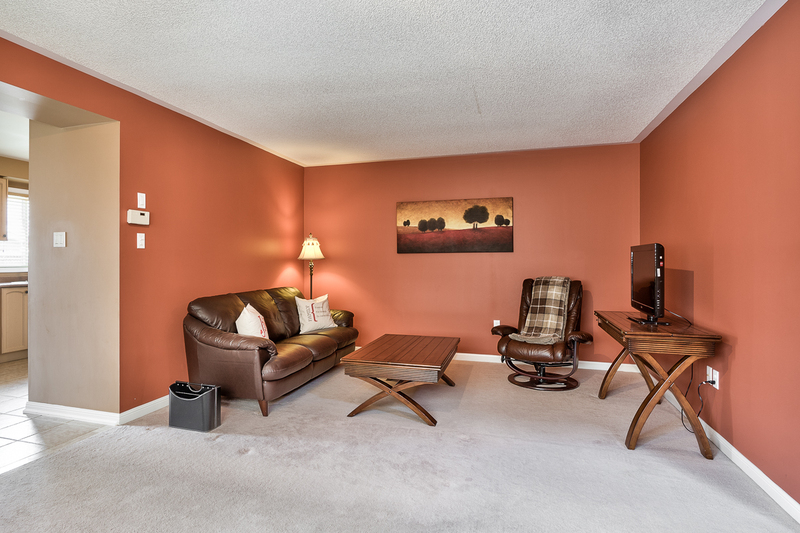 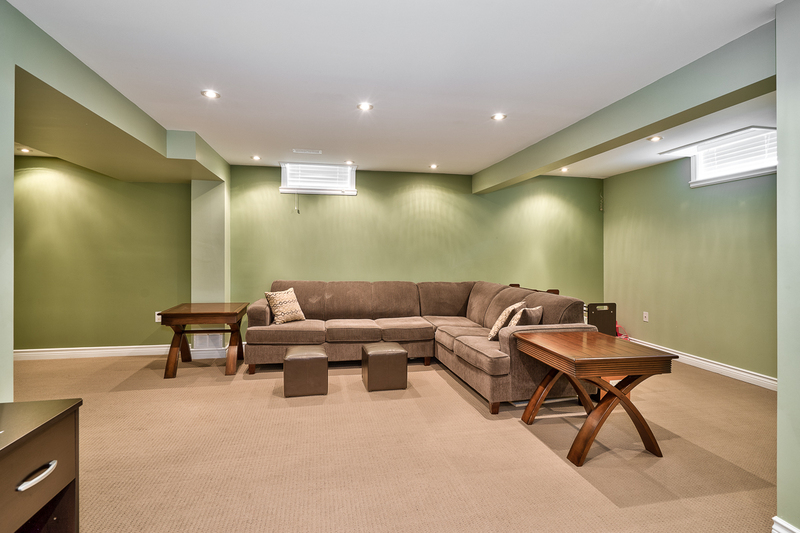 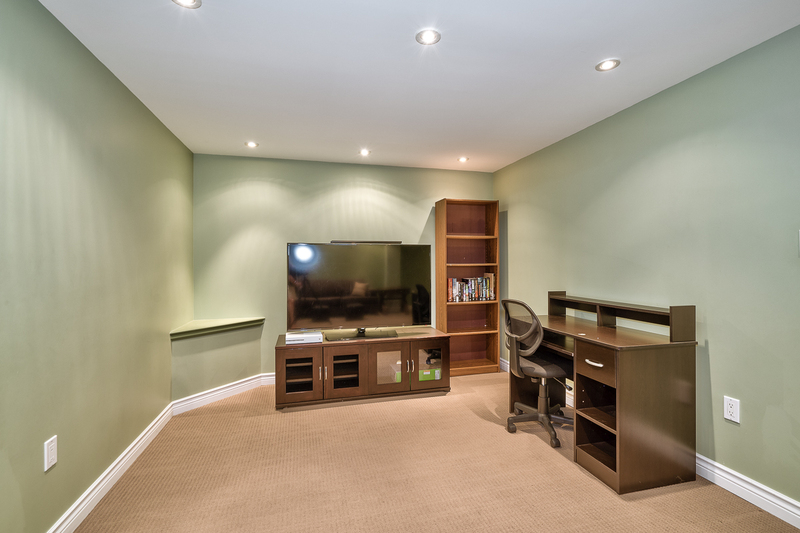 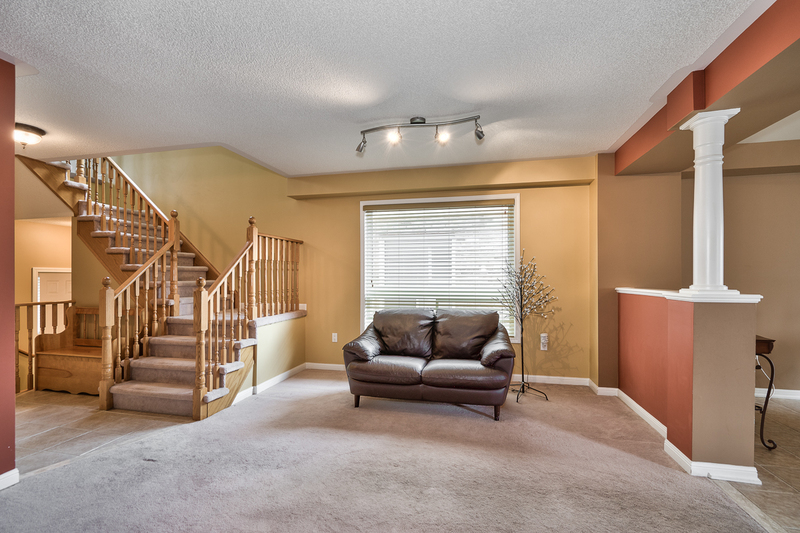 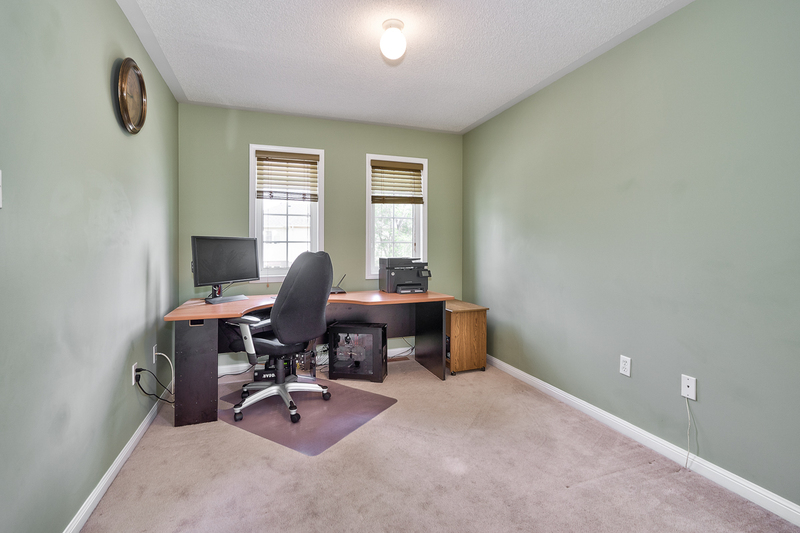 Professionally finished basement with potlights! 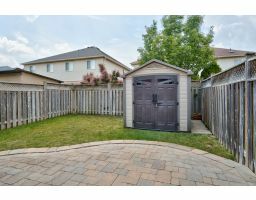 Great curb appeal: landscaped with exposed aggregate on porch, steps and walk way, Interlocking patio in back yard with Garden shed. 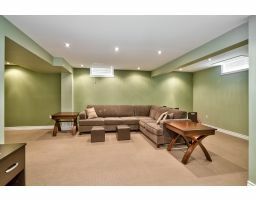 Just move in and enjoy!!! 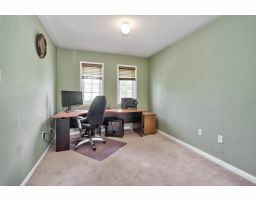 Steps to parks, schools, shopping, restaurants, recreation center, library, Arts center, public transportation and easy commute to Hwy's. 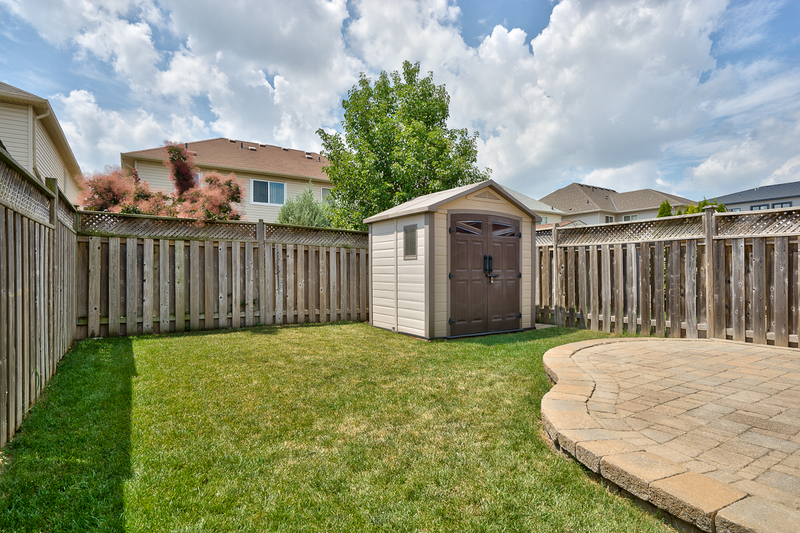 Newer roof shingles in 2015.